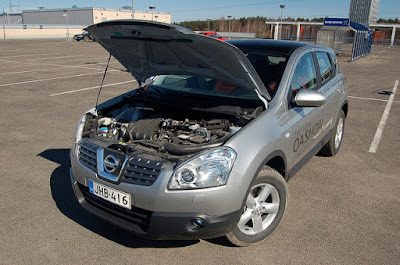 Also known as the Dualis in Australia and Japan, the Nissan Qashqai is a compact crossover that has been in production for over 7 years now and is the successor to the popular Terrano II SUV (sport utility vehicle). 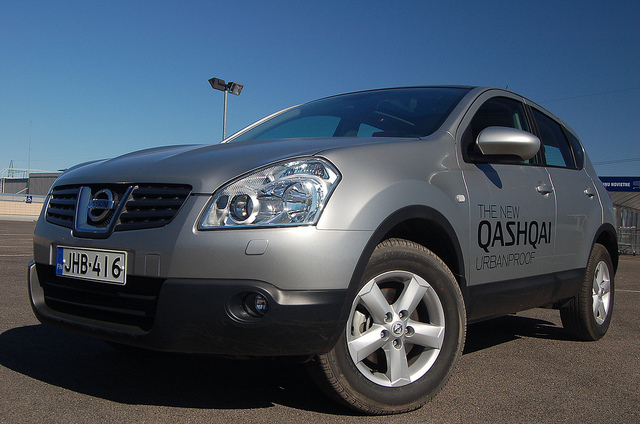 The idea for the interestingly-named model came from the Qashqai, a tribe of semi-nomadic people living in south-western Iran. Produced at Nissan’s Sunderland plant in north-eastern England, this successful compact crossover is a familiar sight on the streets of Britain. Since its inception, over half a million of these models have been built. 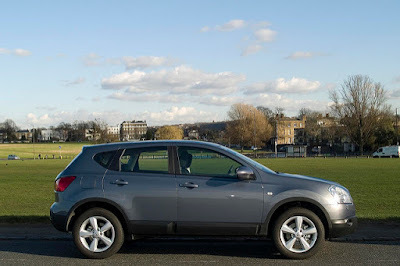 If you are considering buying a car that is similar in size to this one, here are 5 reasons why you should forget about those other models and instead, buy a Nissan Qashqai! As I mentioned a moment ago, the Nissan Qashqai is a familiar sight on our roads, and you will have doubtless seen a few in your time. One of the main reasons for their popularity is that they look pretty good! It’s a perfect car for someone that wants to have a large and stylish vehicle without paying the luxury car prices for similarly-sized cars. 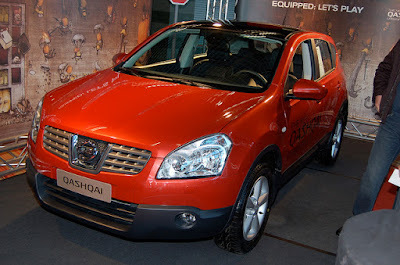 It has to be said that one of the main reasons I was originally attracted to the Nissan Qashqai is that they are extremely affordable! Prices start from just £17.5k brand new, and if you wanted one of the older first-generation models you could very easily snap one up for prices start from as little as £5k! Who said that practical and comfortable motoring had to be expensive? On the first generation, there are two petrol and three diesel engines to choose from, and on the current generation you have a choice of two petrol and two diesel engines. Both generations are available with manual or automatic transmissions, so you can choose whether you want a super-economical diesel with 6-speed manual transmission, or perhaps a really powerful petrol power plant with an auto gearbox! 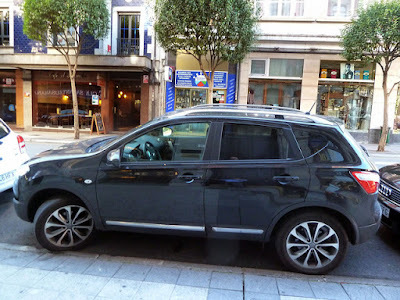 On some cars of this size, insurance can be rather expensive (BMW X5 and Porsche Cayenne, I’m looking at you both), but surprisingly the insurance on the Nissan Qashqai is actually really affordable. 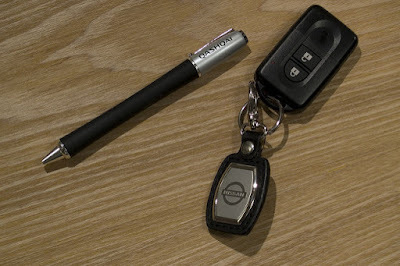 Insurance groups are generally between groups 15 and 23, which means that even younger drivers or perhaps those with very little driving experience can still afford to insure this car without having to remortgage their homes! When it comes to safety, the Nissan Qashqai has got you covered. Did you know that both generations of this award-winning car have received five out of five stars in Euro NCAP safety testing? For those of you with young families in tow, the Qashqai is certainly a car you should consider in order to ensure the safety of your precious cargo on board!